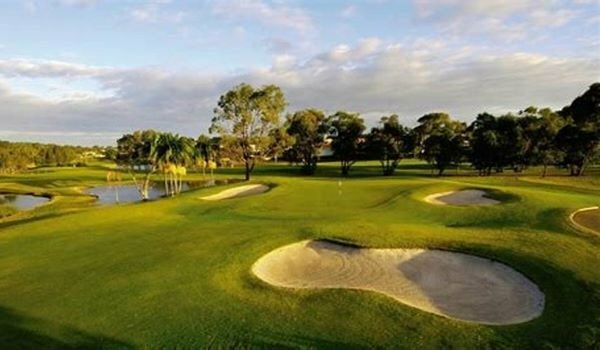 The traditional home of resort golf, the Gold Coast is still a favourite amongst many golfers. 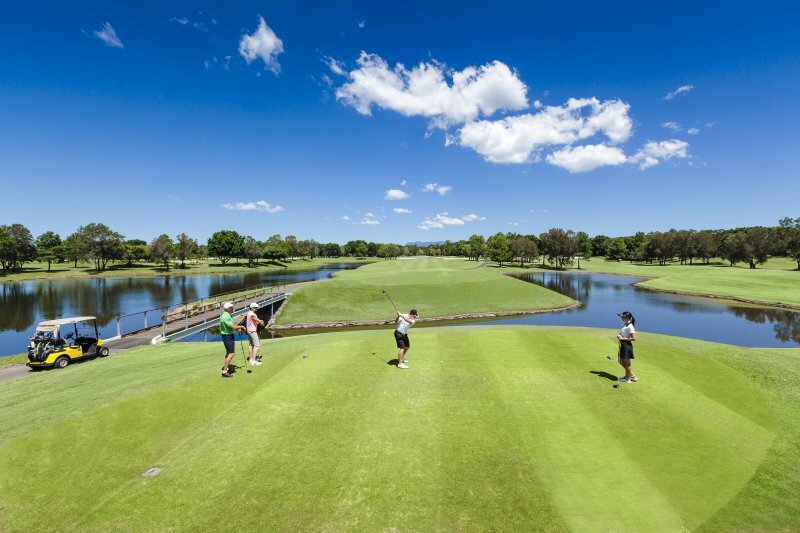 With new courses Brookwater and the remodelled Royal Pines there is no better time to visit the Gold Coast. If you would like something more relaxing why not check out our Hamilton Island Package or for a great winter getaway check out the Sunshine Coast. The original home of resort golf in Australia is still one of the best holiday locations. The weather, great courses and night life make is a favourite of many. 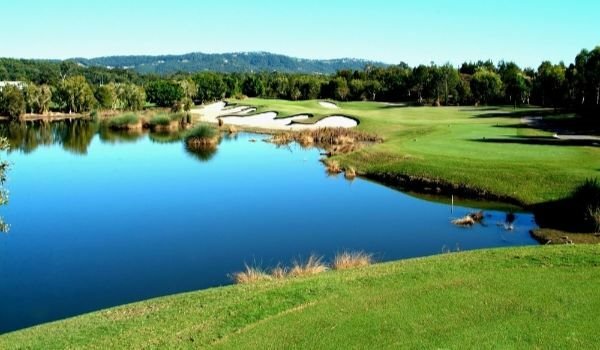 With its’ own airport the Sunshine Coast is a great place to escape the winter with temperatures in the mid 20’s, this is a great place to get some golf in over winter. 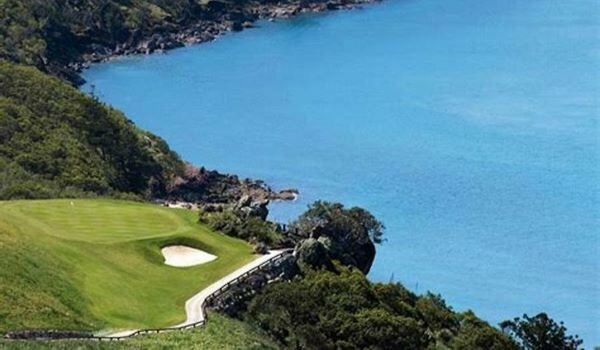 Hamilton Island is the most popular holiday destination on the Great Barrier Reef and now with its’ own golf course on its own island (only one in Australia) this is a great location for your next golfing holiday. 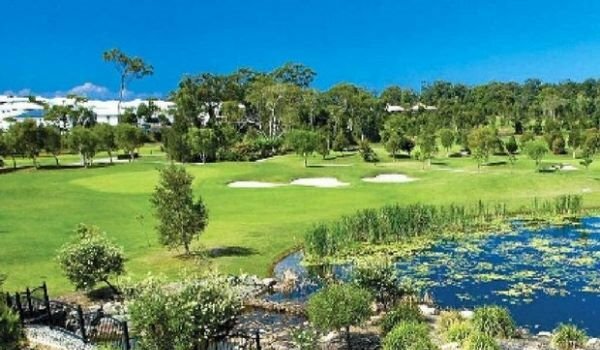 Tour the Greens can custom build any golfing experience in Queensland. Whether you want to stay for a week or just a long weekend we have access to the best courses. 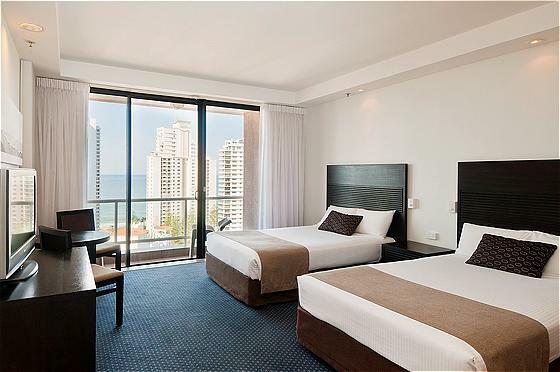 Tour the Greens has access to the best hotel and apartment options on the Gold Coast, Sunshine Coast and Hamilton Island. If you have a favourite we can add this to a package or we can tailor some accommodation to suit your group. 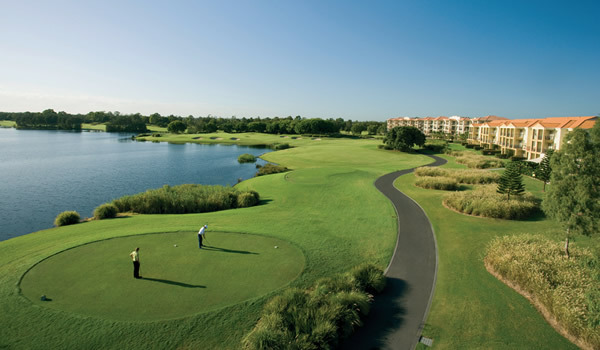 With an abundance of courses in the region Tour the Greens can tailor a package based on your preferences and ability. 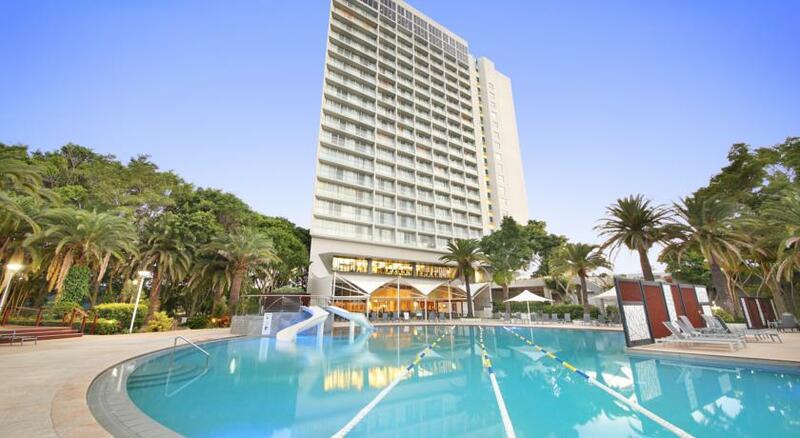 Some of our favourites include Royal Pines, Hope Island, Noosa Springs, The Glades, Brookwater and many more. 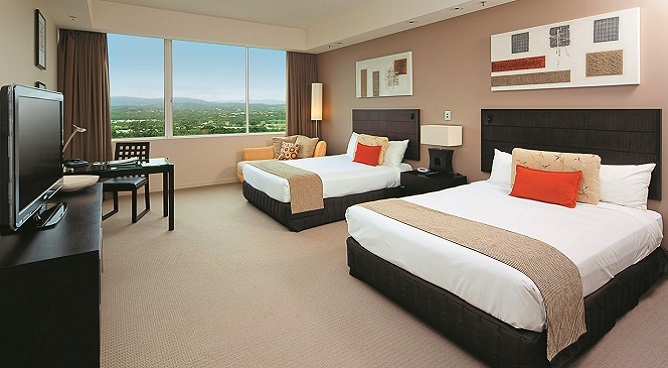 For any booking enquiries or general questions about Tour the Greens Queensland Packages, simply complete the contact us form or contact us on 1300 913 703.